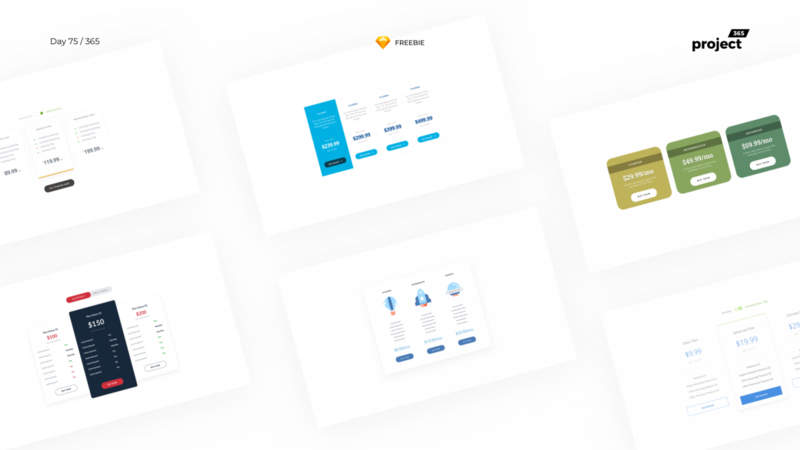 Brief: To design a few pricing tables in Sketch, for a freebie. Hey Guys, I’m trying to cover as many useful items as I could, to contribute on every Fridays! Here are a few pricing table designs that can get you started with.